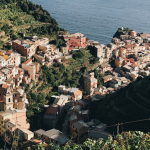 Since Cinque Terre is a national park, the best way to reach it is by train. A train line connects all the Cinque Terre villages with La Spezia on one end and Levanto on the other. 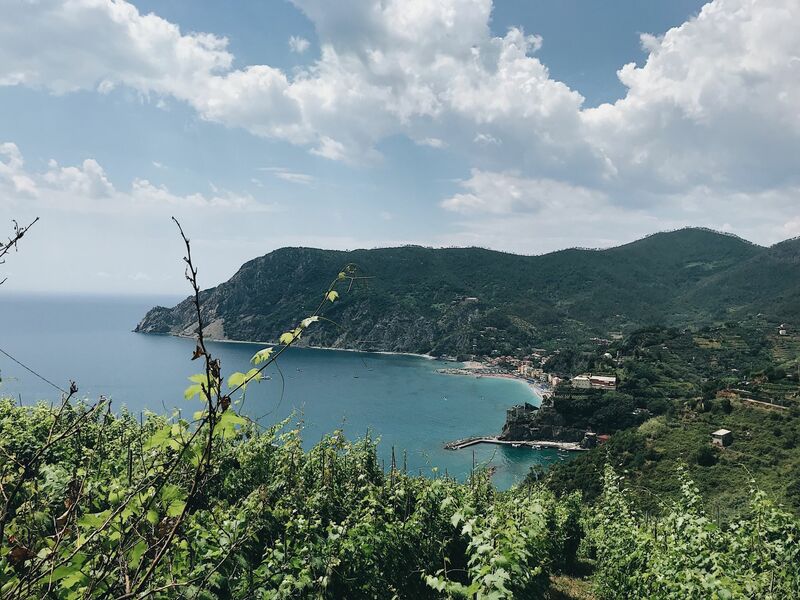 You’ll probably find that the best way to reach Cinque Terre is from La Spezia station, as it has direct trains arriving from major cities such as Florence and Rome. 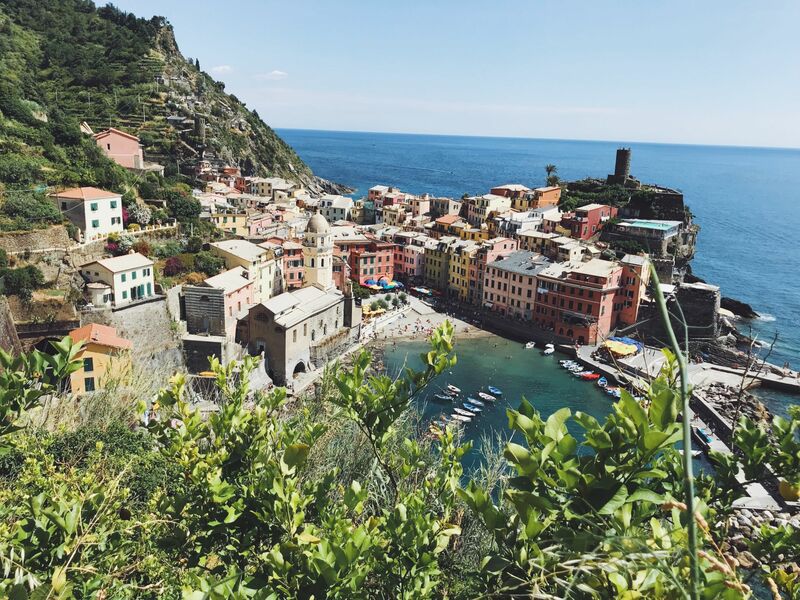 Cinque Terre literally translates into English as ‘Five Lands’. The name, therefore, refers to the five ancient fishing villages that perch on the rugged coastline of the Italian Riviera. Each village has its own charm and character meaning you’d be a fool not to visit them all. 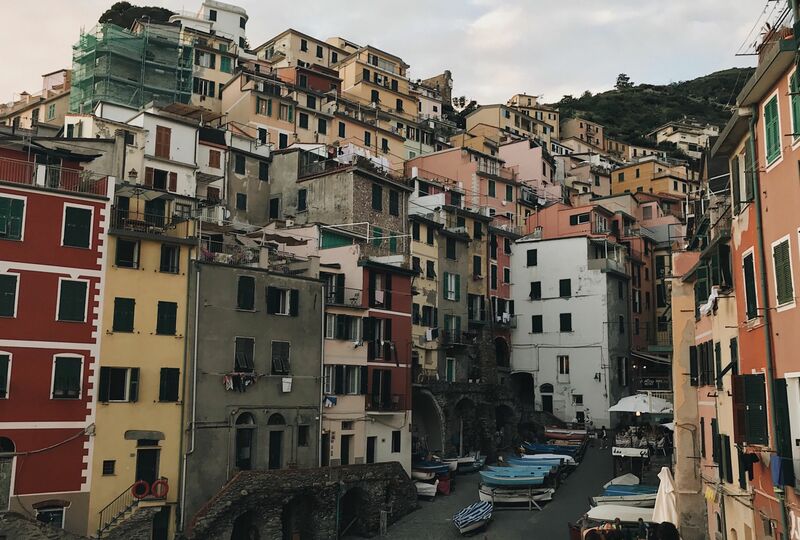 Taking the train from La Spezia, the first village you’ll reach is Riomaggiore. It has one main street, either side of which narrow passageways lead up to the villages stacked buildings. However, Riomaggiore’s crowning jewel is no doubt its tiny harbour. From here you’ll get a picture-perfect view of the village, which is best enjoyed at sunset as the fading lights casts a beautiful orange glow over the buildings. My favourite of the Cinque Terre Towns, Manarola offers the most stunning postcard views. You can get the ‘money shot’ of this gorgeous village by simply walking down past the harbour and along the rocky coastal path. Here seats carved out into the stone allow you the opportunity to sit back and take in the breath-taking view. Corniglia is the rebel of the Cinque Terre villages not only is it the smallest but its the only one that sits far above the water on top of the cliffs. To reach the village you have to climb 365 stairs… Thankfully you can also take a shuttle bus up to the town centre for €2.50. Perhaps the busiest village, Vernazza is characterised by its amphitheatre shape. Pastel houses curve around a relatively large harbour, meaning that every building seems to have a wonderful view of the sea. There are several different spots around the village that provide great views. My personal favourite requires a slight climb towards Monterosso al Mare. Once in the hills, you’ll spot a clear viewpoint that provides an amazing birds-eye view over the village. As briefly mentioned above, the final of the 5 towns of Cinque Terre is Monterosso al Mare. Although not as vertical and therefore less photogenic than its neighbours, Monterosso is still a charming village. Known mainly for its gorgeous stretch of beach, the town offers a more modern vibe. The beach’s ‘promenade’ is home to many cafes, gelato stores and restaurants. Meanwhile, if you cross the pedestrian tunnel into the ‘Old Town’ you’ll be met with traditional coloured houses and winding backstreets. A lot of people seem to visit Cinque Terre on a day trip. However, for me, this just seems foolish. There is no way that you could get a true feel for the Cinque Terre villages when rushing to see them all in one day. Whatsmore the villages are much more peaceful in the evenings, making the whole environment feel more authentic at this time. In this way, I’d suggest putting aside a minimum of 3 days to spend in Cinque Terre. I visited for 5 and was able to explore at a relaxed pace and visited each village several times. Personally, I’d suggest staying in Monterosso al Mare, which is where I opted to set up camp on my own visit. I think that many people overlook this village because it doesn’t have the postcard good looks that people come to Cinque Terre to see. However, this is a big mistake! Monterosso is cheaper than the other villages, has more amenities and as it’s the furthest away from La Spezia, it tends to be quieter. 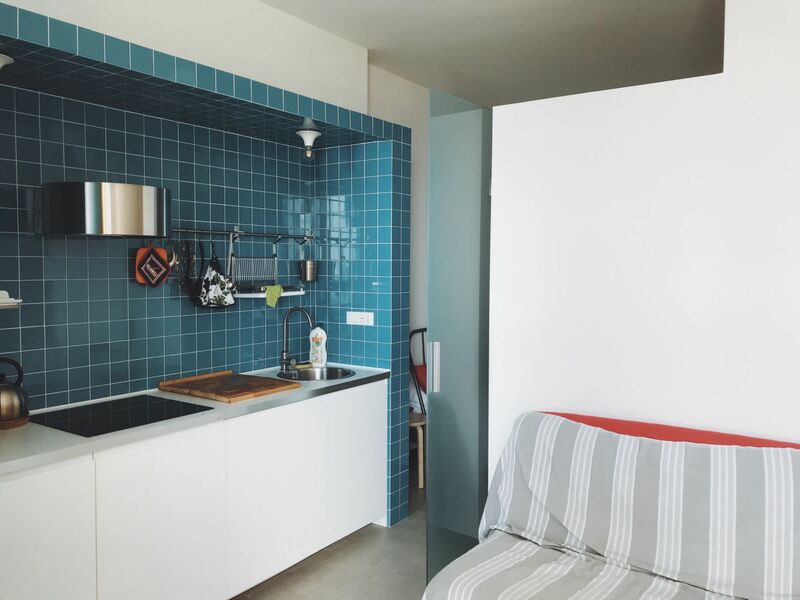 I stayed in a wonderful Airbnb apartment a short walk from the beach. It had amazing views of the Cinque Terre coast and I would definitely recommend it as an accommodation option! You can look at this apartment in more detail here on the Airbnb website. 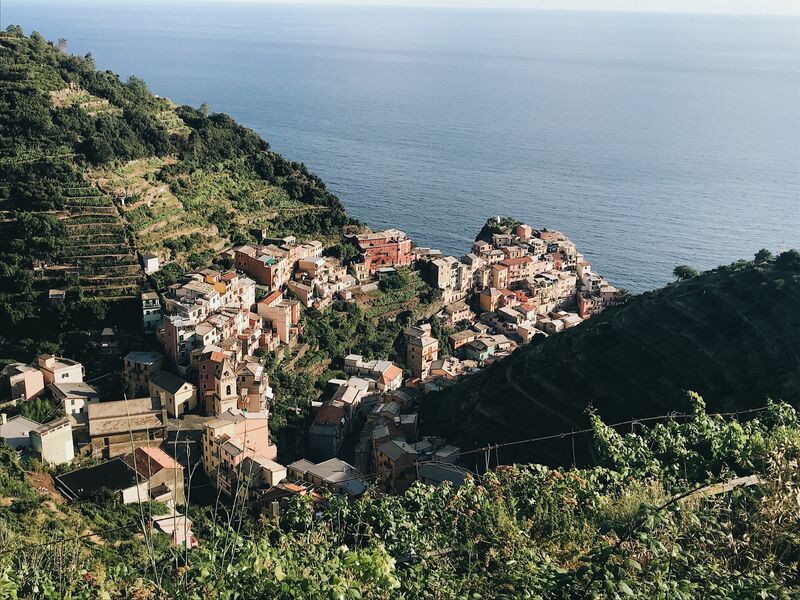 The number one thing to do in Cinque Terre is to go hiking. The villages are all connected by a series of trails that provide pristine views over the coastline and the villages themselves. 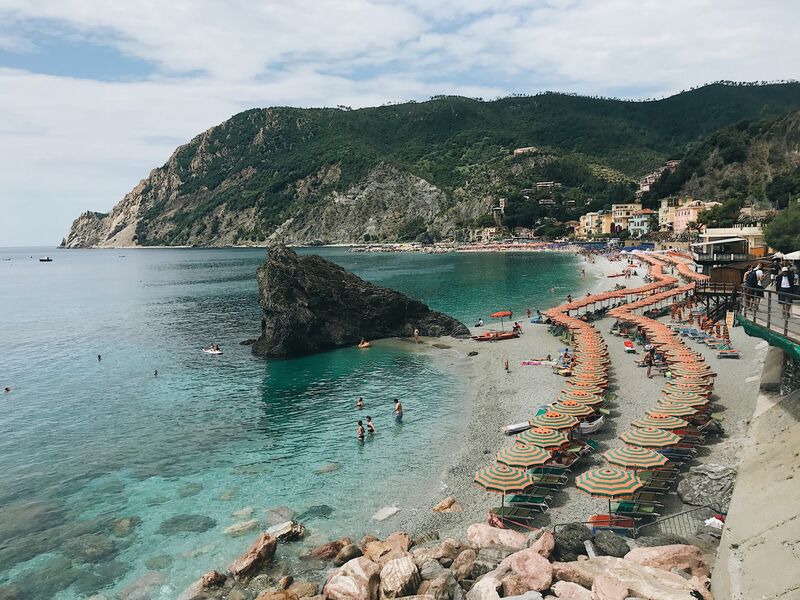 Once you’ve finished hiking in Cinque Terre, you’ll no doubt want to reward yourself by relaxing on a beach. Monterosso is the only village with a proper beach. It’s home to many sun-loungers that you can rent along with facilities such as showers and toilets. 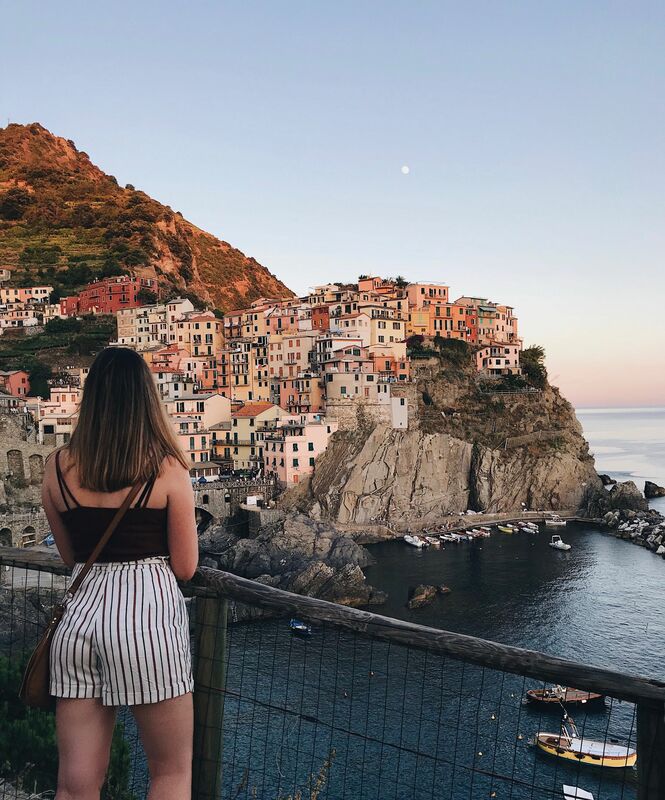 This said Manarola’s harbour is also a nice place for a swim thanks to its concrete ramp that steadily leads into the ocean, providing the perfect sun-spot to dry off in. There’s also a small stretch of sand in Vernazza’s harbour, however, this was always packed when I visited! Another reason why I’d say that Manarola is the best Cinque Terre town is the fact that its home to a restaurant with one hell of a view: Nessun Dorma. Located in a prime position on the hillside, the restaurant’s terrace looks back onto the village. 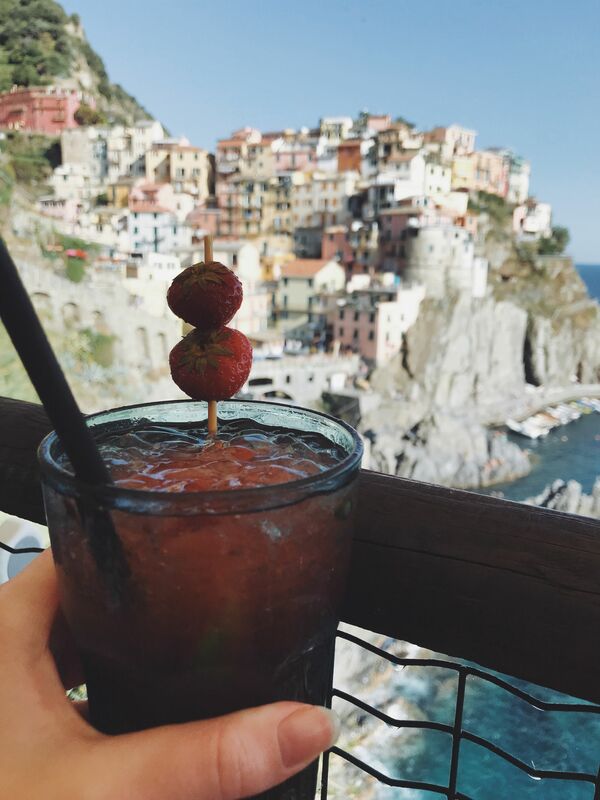 Therefore you can sit and eat excellent Italian meat/cheese platters while sipping on a cocktail and watching the sun-set over Manarola. Although the easiest way to get between the villages is by the train (each is about 4-5 minutes apart) a great way to get another perspective on the villages is by talking the scheduled ferry. This travels regularly between the villages and provides the opportunity to view them from the sea. 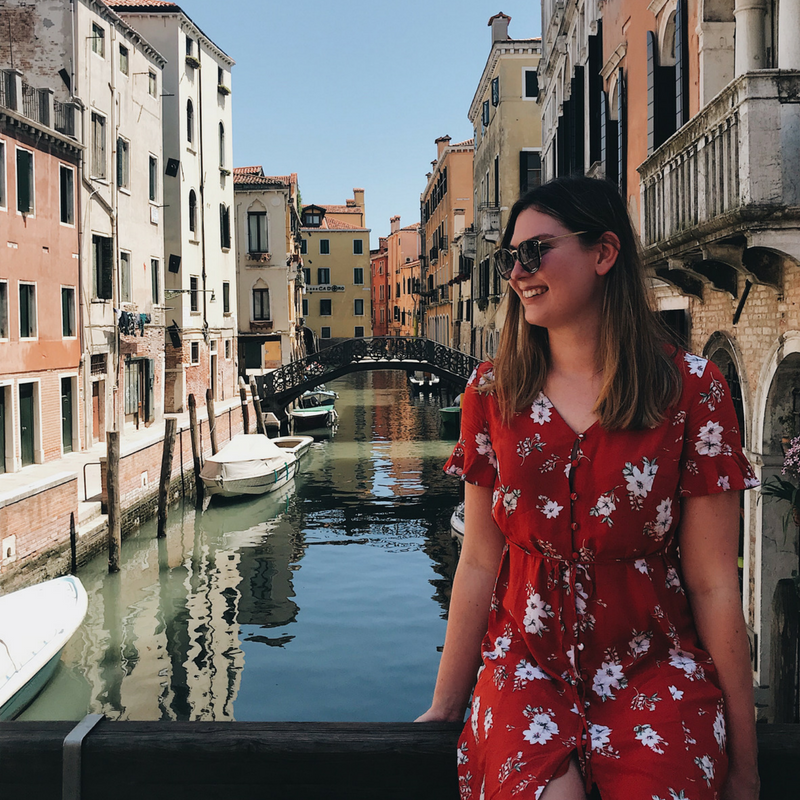 If you can’t tell from my gushing statements above, I really loved the Cinque Terre villages, visiting felt like a holiday within my holiday… Although it’s becoming more and more popular, I really hope that it holds onto its charm! This is so helpful guide, i loved these colorful villages and you detailed it so much.Would love to visit it when I will be in italy. I have been fantasizing about visiting Cinque Terre for sometime now. I did not know it was national park – wow! This is an amazing guide and I’ll save it for my visit. 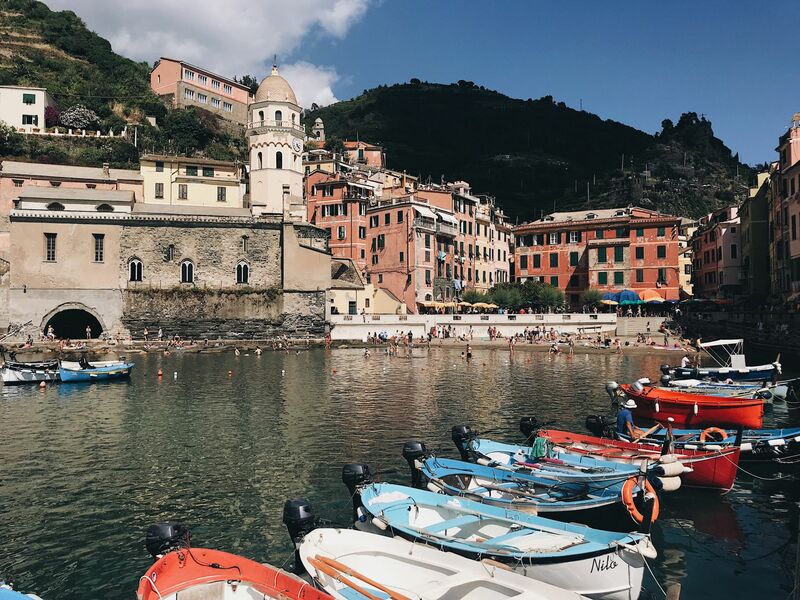 Thanks for this post – I have honestly heard so much about “Cinque Terre” but really had no clue exactly what it was haha! Who knew it was a national park!! I’d love to do some hikes in this area, but it sounds like the thing to do is really enjoy the villages. Beautiful! I would love to visit Cinque Terre! It’s been on my list for a while but I’ve just never really made it a priority. I’m much more of a big city person so it’s always been the kind of thing I’d maybe want to just stop off for a day or two. It just looks so gorgeous though! I love the tiny harbor. All towns look so pretty! I still want to visit Cinque Terre so hopefully, it really holds onto its charm (hopefully forever). Thank you for all these tips, they are really handy. And beautiful pictures! 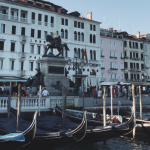 This was one of our biggest mistakes to not visit this beautiful areas while In Italy. We were even there for 2 months :(. Every village looks so amazing and picturesque. We will definitely have to go back. Great photos with your post. I’d love to go here but can imagine it gets extremely busy during the summer. I would totally get some hiking done! I actually didn’t find it too busy. Especially in the evening once the day trippers have gone home, the villages were actually very peaceful then! And I visited in July. Wow, truly beautiful. Take me there!! 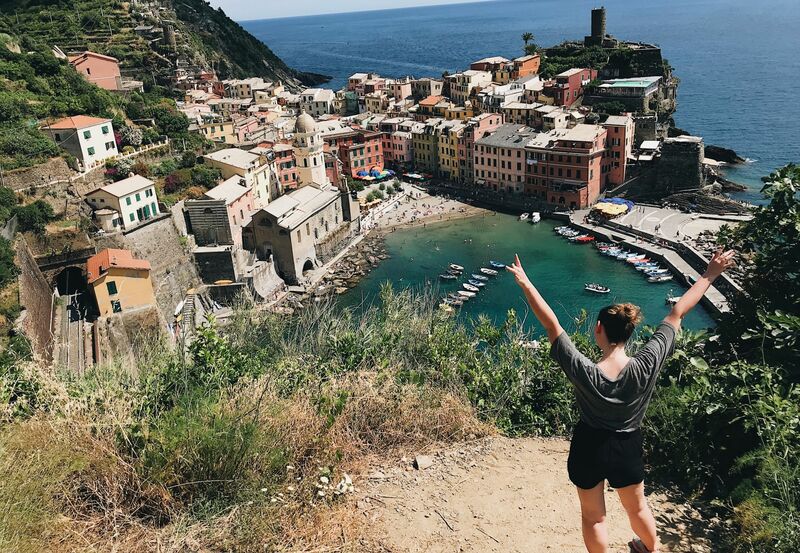 Cinque Terre is a dream destination. I can’t thank you enough for compiling such useful details about the villages. This would be my handy guide during my visit. Pinning it for my reference. Thanks a ton.